There are 27 million slaves alive today - more than at any point in history. Written by the world’s leading experts, this shocking examination combines original research with first-hand stories from the slaves themselves to provide a reliable account of one of the worst humanitarian crises facing us today. Looking to the future, the authors offer hope with a global blueprint that proposes to end slavery in our lifetime. "What is needed is nothing less than a new abolitionist movement, led by campaigners as determined as Wilberforce or Douglass. This timely and important book is its rallying cry." - The Times of London. 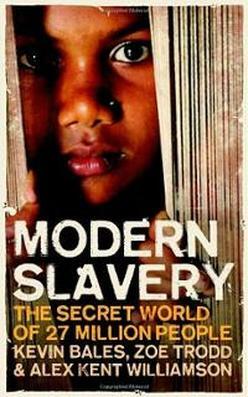 All of the authors' royalties from this book go to fund anti-slavery projects around the world.